for a private corporate dining event. Designed and produced by Teamone-USA and Unit9. Lasercut/ etched wood and dyed signage. 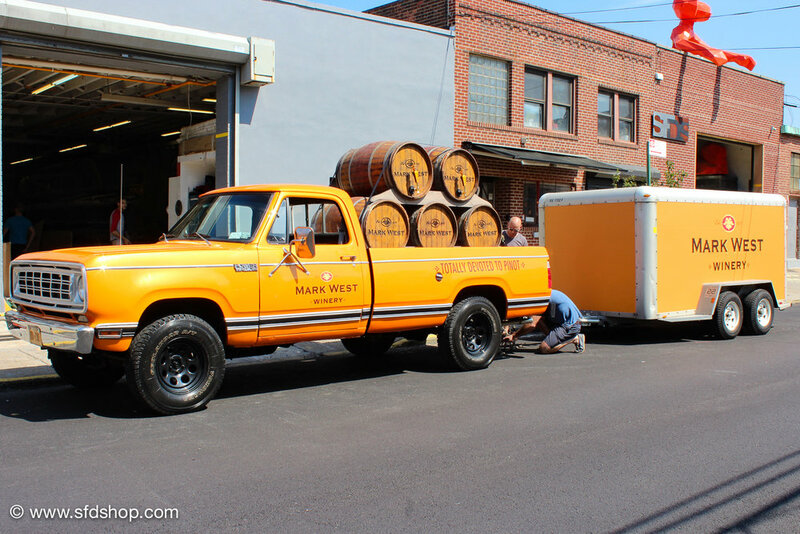 Custom truck and wine barrels created for Mark West Wines for their national Tailgating Tour. 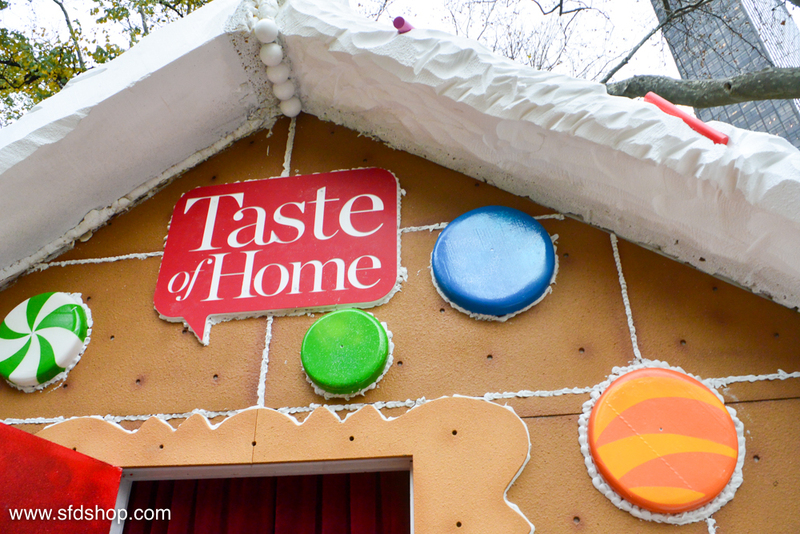 #Gingerbreadblvd interactive holiday house fabricated for Taste of Home, Produced by Area4, designed by 32Square. for the launching of their #hug2give campaign event. 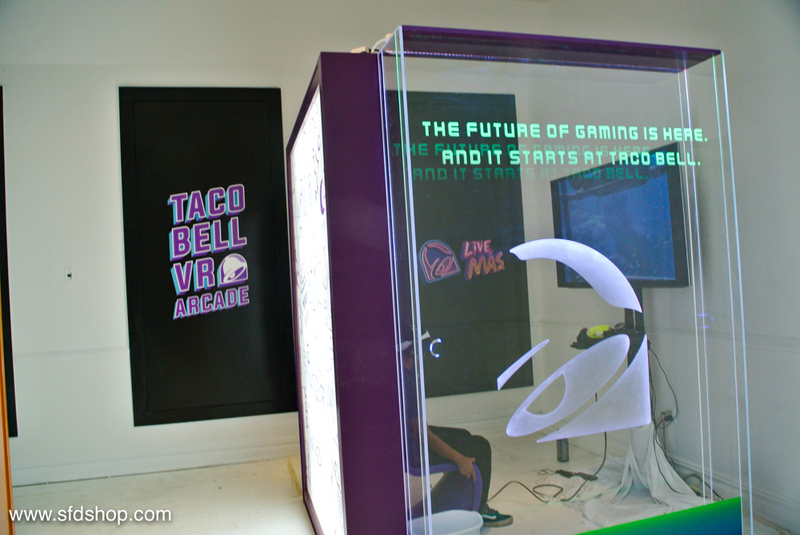 Designed and produced by Interlock Entertainment. Interior faux vault built for History of New York (used to be Heist NY) shop. Hand painted lettering. 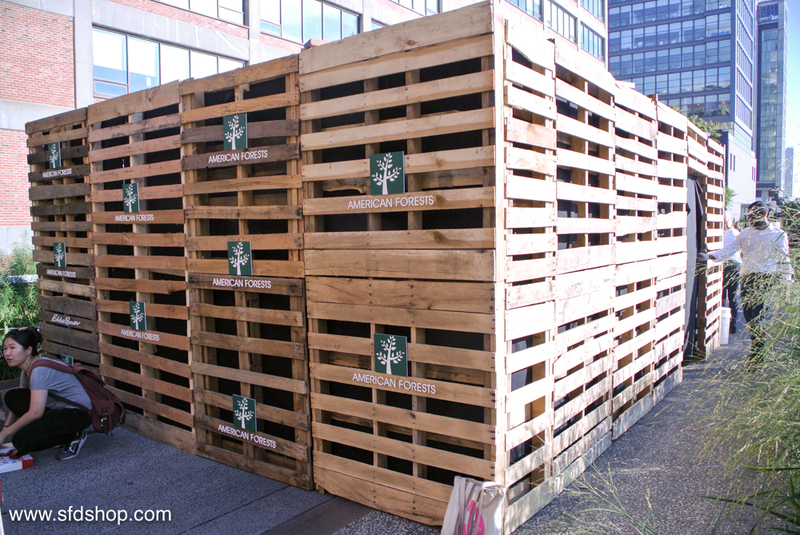 Pop-up event built for King's Farm Heroes Saga launch #beafarmhero. Produced by Invisible North, designed by 32Square. Coloring play-houses built for Marriott's Cypress Harbour Vacation Club children's room. Kid's playroom built for Marriott Newport Beach (CA) Vacation Club resort.